A team at the UC Davis School of Medicine may have found a new tool in the search for an effective antiretroviral therapy in the form of “PEP005,” an ingredient in skin cancer treatments. 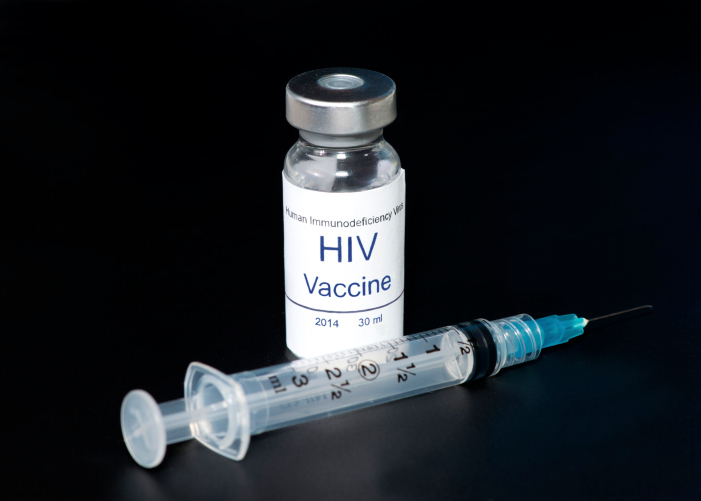 The ingredient’s value comes from how highly-effective it is at reactivating dormant HIV infections. This may seem counter-productive at first glance, but it is actually an important part of treatment. The current state of HIV treatments allows infections to be controlled, but not cured. This is because HIV has a habit of forming dormant “reservoirs” inside the body. While these latent viruses don’t have any immediate effect, they are resistant to current HIV treatments and can re-emerge later in patients thought to be in the clear. Reservoirs are what were involved in the case of a Mississippi girl who was born with HIV. Immediately after birth, she was administered a high-intensity HIV treatment regiment. It was hoped at the time that the quickly administered, high-strength treatment would prevent reservoirs from forming. Following intense HIV treatment during her first 18 months, the child was thought cured when all traces of the virus apparently vanished. This was until last July—two years after treatment had stopped—when she developed an HIV infection. It is believed this was due to reservoirs of HIV having formed in-utero. Finding a way to deal with reservoirs is why PEP005 has such interest to the UC Davis researchers. A strategy called “kick and kill” is currently seen as the key to curing HIV—devising a treatment that can both wake up dormant reservoirs and kill the roused virus. While a promising finding, there is more work to be done regarding PEP005. Further research is needed to devise a proper kick and kill treatment that makes use of it, and the treatment will need to be tested for efficacy and safety. One of the researchers, Dr. Satya Dandekar, is undaunted by these hurdles. “We are excited to have identified an outstanding candidate for HIV reactivation and eradication that is already approved and is being used in patients,” she said to the BBC. Gallagher, J., “HIV Flushed out by Cancer Drug,” BBC News, July 31, 2015; http://www.bbc.com/news/health-33720325. Jiang, G. et al., “Synergistic Reactivation of Latent HIV Expression by Ingenol-3-Angelate, PEP005, Targeted NF-kB Signaling in Combination with JQ1 Induced P-TEFb Activation,” PLoS Pathog PLoS Pathogens, 2015; http://journals.plos.org/plospathogens/article?id=10.1371/journal.ppat.1005066, last accessed August 4, 2015. Steenhuysen, J., “Mississippi Baby Thought Cured of HIV No Longer in Remission,” Reuters. July 10, 2014; http://www.reuters.com/article/2014/07/10/us-usa-hiv-baby-idUSKBN0FF2EK20140710.